This rare and beautiful violin is made by one of the great violin making families in history. The instrument is in fine condition and is classed as a ‘concert’ violin. A fine concert violin has a quality of tone and also the capability of adapting to different acoustics. 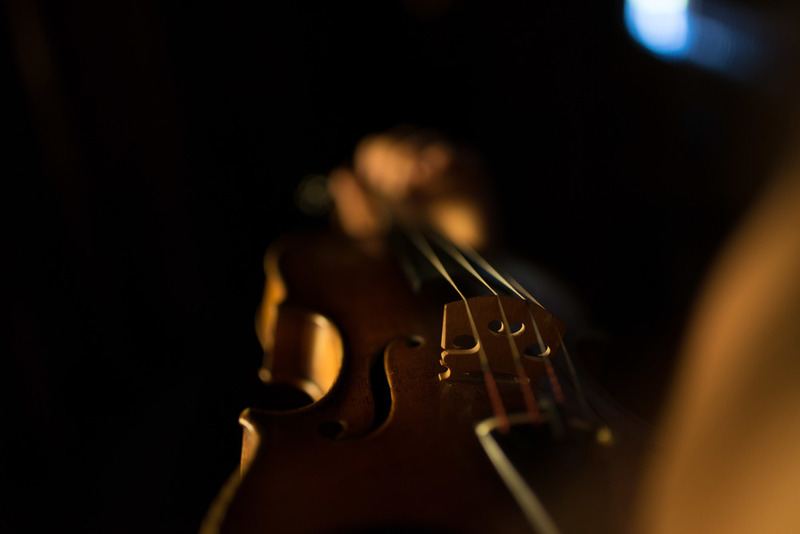 The sound of a concert violin cuts through the volume and mass of an entire Symphony Orchestra without the help of a microphone, whilst maintaining quality, depth and beauty of sound. An example of comparing a fine concert violin to a regular violin is like comparing a normal on-road car to a Formula 1 racing car. They are both motor vehicles yet have completely different qualities and capabilities. No matter how great the driver is, the normal car will never compete with the Formula 1. Instruments of this quality are rare, cherished pieces of history often kept within families for generations or collected by banks or trusts. They easily surpass the budget of most artists, forcing them to seek support. Added to the challenges of the availability of these fine violins is acquiring a violin that compliments the individual artists’ taste. Each violin is so different and no two are the same. A unique investment opportunity offers you, your company or brand the ability to partner with Niki in a mutually beneficial agreement. Niki would be available for corporate performances and product endorsements. If you would like to support Niki by a donation to the Guadagnini Violin Fund you can do so below.